Professor of Dynamic Psychology at the Department of History, Society and Humanities, University of Salento. Scientific Coordinator of the Re.Cri.Re Project (2015-2018), granted by the EU in the EU H2020 framework (www.recrire.eu). His scientific interests regard the psychodynamic and semiotic theorization of psychological and social phenomena and the methodology of analysis of socio-cultural and mental processes as field dynamics. He also takes an interest in the theory and the analysis of psychological intervention in socio-political, community, scholastic, organizational as well as clinical fields. On these issues he has designed and managed various scientific projects and published about 250 works – among volumes, chapters, and articles. Co-editor of Integrative Psychological and Behavioral Science (Springer). Chief editor of the Springer Book Series: Culture in Policy Making: The Symbolic Universes of Social Action. Member of the Editorial/Advisor Board of several scientific journals. Member of the panel GEV-ANVUR/Area 11 VQR (2004-2010). Secretary of the CPA (Conference of the Academic Psychology, (2013-2016). President of the Board of the Professors and Researchers of Dynamic Psychology of the Italian University (2016-). Gordon Sammut studied undergraduate psychology at the University of Malta, graduating in 2003 with a First Class Honours degree. He proceeded to study social psychology at the LSE, where he graduated with a Masters with distinction in 2006 and subsequently a PhD in 2010. Gordon has also read a postgraduate certificate in higher education at the same institution. Prior to joining the University of Malta in 2009, Gordon Sammut worked for The Open University and the LSE. 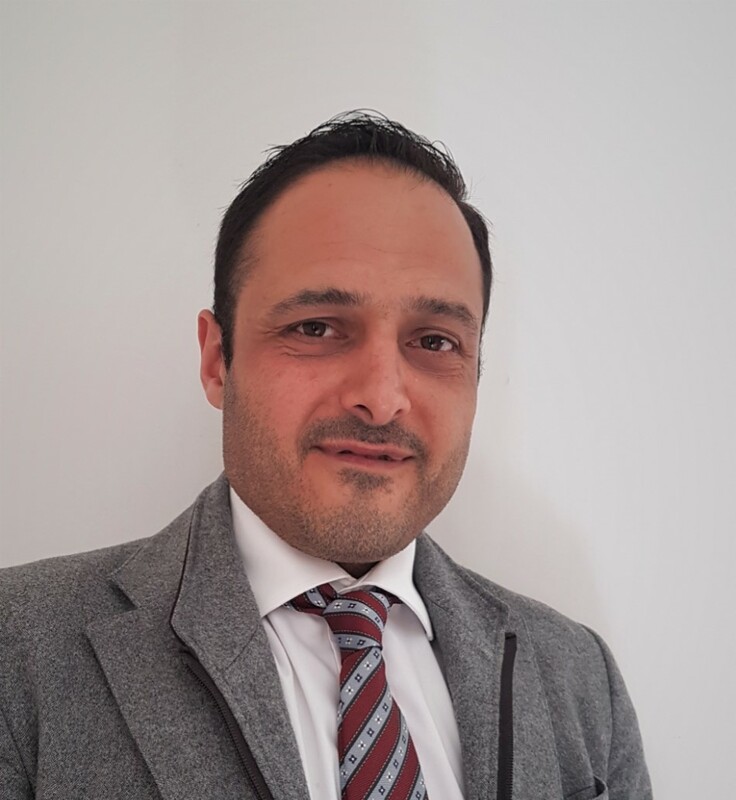 He is presently senior lecturer at the Department of Psychology at the University of Malta and visiting fellow at the Department of Psychological and Behavioural Sciences at the LSE. Gordon Sammut is Editor for Papers on Social Representations and Associate Editor for the APA journal Peace and Conflict: Journal of Peace Studies. He has served as chief editor for Understanding the Self and Others: Explorations in Intersubjectivity and Interobjectivity (2013, Routledge), The Cambridge Handbook of Social Representations (2015, Cambridge University Press) and Methods of Psychological Intervention (2016, InfoAge). He has published various articles in leading academic journals as well as lectured at various institutions around the world. He has worked on two large-scale international studies (MIRIPS; Re.Cri.Re) that have looked at intercultural relations and sense-making processes respectively. He is interested in studying cultured mentalities and their implications on social relations. In particular, he is interested in how open and closed-minded outlooks may precipitate dialogue and conflict. 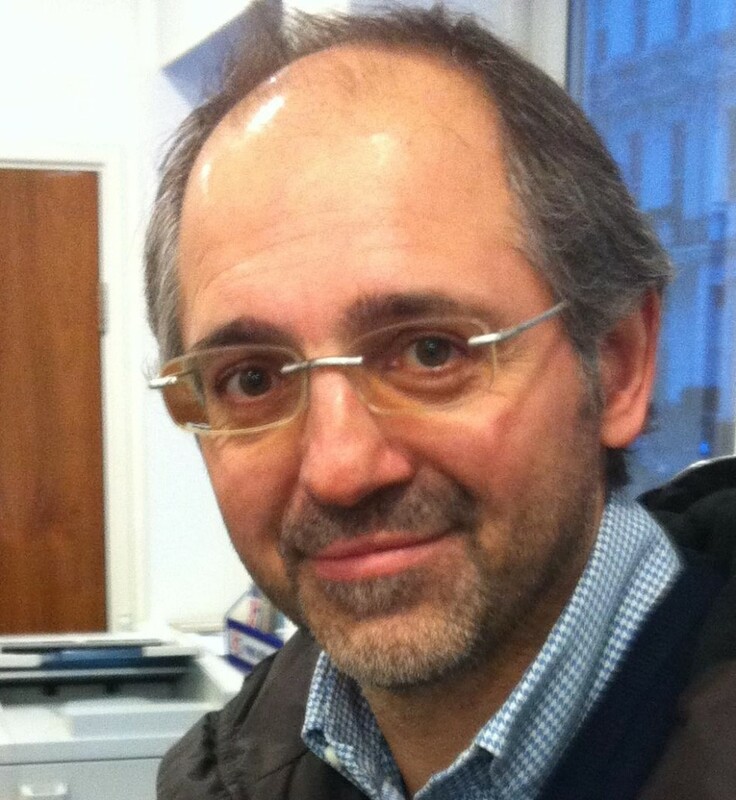 Gordon Sammut also has a keen interest in evolutionary psychology and research methods in the social sciences spanning quantitative and qualitative techniques. Research interests: perspective-taking and closed-mindedness; intergroup and intercultural relations; distributed and situated cognition; evolutionary psychology; research methods. Terri Mannarini is Associate Professor of Social Psychology at the University of Salento, Lecce, Italy. 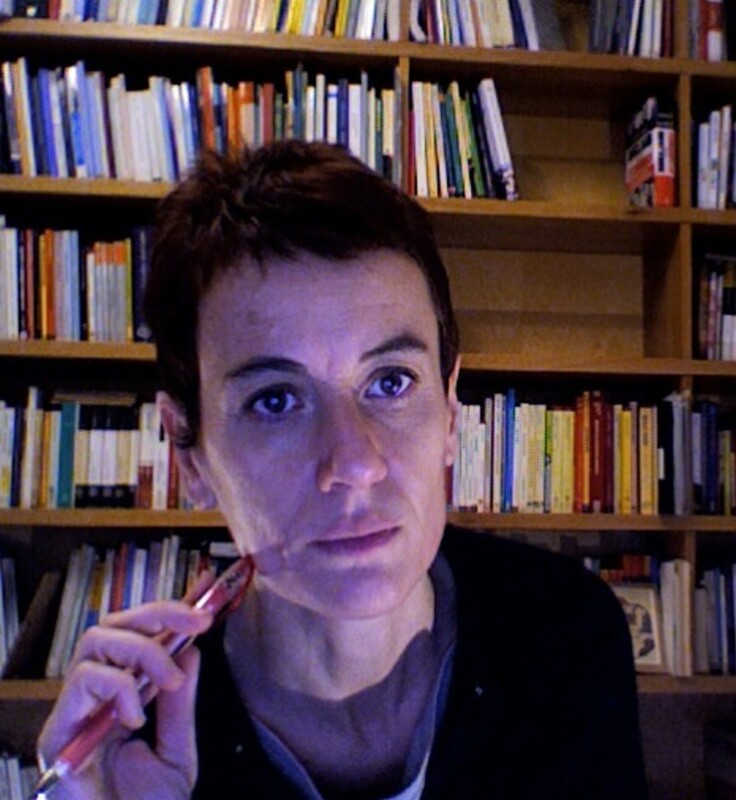 On December 2013 she obtained the Italian National Licence for Full Professor of Social Psychology. From 2012 to 2015 se has been appointed Coordinator of both the undergraduate and postgraduate Psychology programs at the University of Salento, and in 2016 was appointed Coordinator of the Ph.D Program in Human and Social Sciences at the same university. In 2007-08 she spent 5 months as a Visiting Researcher at the Psychology Department of University of Maryland, Baltimore Country, USA. She is Editor-in-chief of the international journal ‘Community Psychology in Global Perspective’ and member of the Editorial Board of the American Journal of Community Psychology. She is co-editor, along with Sergio Salvatore, Jaan Valsiner e Giuseppe Veltri, of the series “Culture in Policy Making: The Symbolic Universes of Social Action” for Springer International Publishing. She is currently member of the Board of the European Community Psychology Association (ECPA) and of the Board of the Italian Community Psychology Society (SIPCO). She is also affiiated to Society for Community Research and Action (SCRA, APA Division 27) and to the Italian Psychology Association (AIP). She serves as peer reviewer in many international journals (including Applied Psychology, Applied Research in Quality of Life, British Journal of Social Psychology, Current Psychology, Environment & Behavior, Environment and Planning, Group Processes & Intergroup Relations, Journal of Applied Social Psychology; Journal of Community and Applied Social Psychology). Her research interests focus on the analysis of a variety of psychosocial processes in the social and the political domains, specifically those related to protest movements, governance, public decision-making processes, active citizenship, community engagement and community development, intercultural relations, migration and acculturation processes. Her research is based on a social and community psychology background, yet with a strong interdisciplinary approach resulting from the integration of social psychology with social and political sciences. In the last ten years she has participated in national (PRIN 2009-2001 “The quality of deliberation) and international projects (Horizon2020). Currently she is Research Coordinator for University of Salento in the European Horizon2020 three-year project (2015-2018) Re.Cri.Re. “Between the representation of the crisis and the crisis of representation. How crisis changed the symbolic background of European societies and identities. Implication for policies and policy making”. Up to 2017, she has published 114 works, including research articles, monographs and chapters in edited books; 25 are listed in Scopus, and 38 have been included in international journals issues or international books.